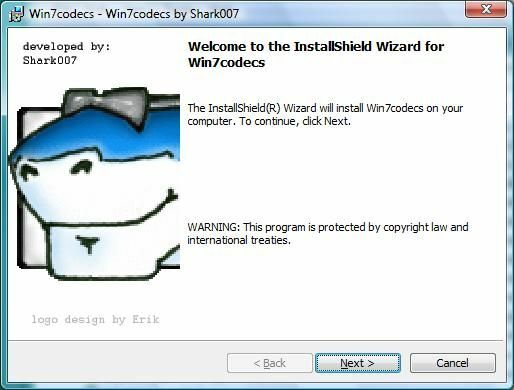 Windows 7 Codecs is a codec pack for Windows 7 that installs all the necessary components for all audio and video playback. 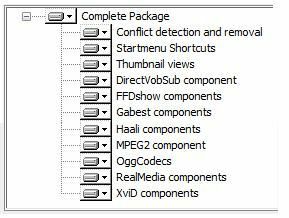 It will automatically remove other codec installs from your computer before installing it's own codecs. After installing Win7codecs, Windows Media Player and Windows Media Center will automatically recognize all your media files as playable.